With over thirty years of professional performance experience, this veteran musician knows how to not only keep your guests entertained for an evening, but will have them coming back time and time again. Ken has a large and loyal fan base that follow him from venue to venue to enjoy his award-winning vocals, savvy harmonica, phenomenal guitar playing, and comedic stylings. His repertoire includes everything from moving renditions of Classic Gershwin to original work to popular hits of the past four decades by Styx, Kansas, Billy Joel, Neil Young, and many others. 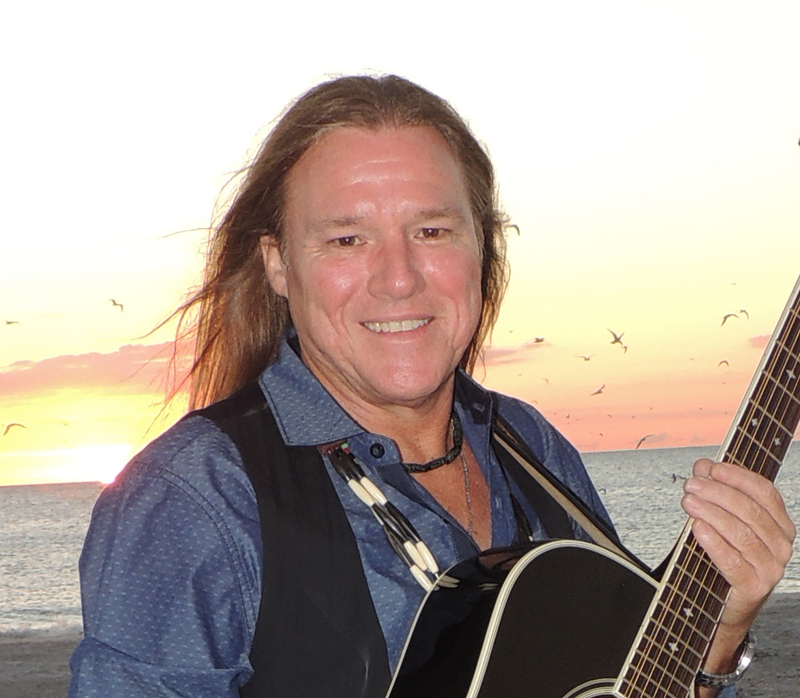 Ken has been the recipient of many awards over his years of performing including the prestigious Best Male Vocalist, Best Male Musician, and Best Composer Awards from the Florida Motion Picture & Television Association. He has also been much sought after as an opening act by well-known, large venue concert bands such as Little River Band, Three Dog Night, Humble Pie, Fabulous Thunderbirds, and many others. Ken has extensive experience entertaining both International and local guests at Hotels, Resorts, and Clubs. Over the past year, Ken has been performing at the Hilton Clearwater Beach Hotel in Florida, one or two nights each week in the off season and five nights each week during peak times. He has also performed at the Hilton (North Redington Beach), Holiday Inn Sunspree, (Clearwater Beach), Vinoy Resort (St. Petersburg), Sheraton Sand Key (Clearwater), Holiday Inn Surfside (Clearwater Beach), Don Cesar (St. Pete Beach, Radisson (Clearwater), Treasure Island Tennis Club (Treasure Island), Harry’s Beach Bar (St. Pete Beach) and numerous other clubs and venues. As a solo artist Ken Keller will entertain you as himself, Austin Powers, Zorro, Captain Kidd, or even a clown! He will rock your private or themed party all night long! Or you can dance the night away to the the last five decades of hits with the band RedHawk. Ken and his band will perform for you as either a duo, trio, four piece of even a five piece band! To book Ken Keller as himself, as a character (such as Austin Powers, Pirate, Clown... and more), or as the band RedHawk call 1-727-585-5837.